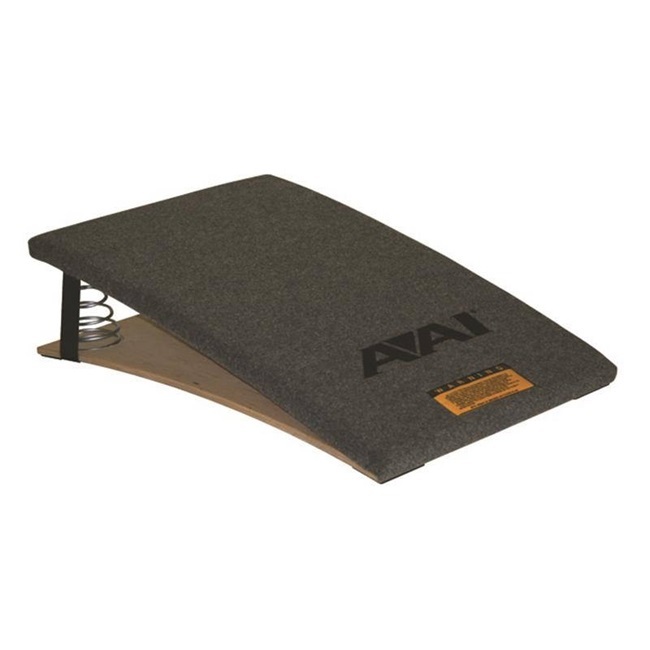 Similar qualities of the Stratum Vault board, but made to accommodate developmental gymnast. USAG levels 4 & 5 approved. Utilizes four springs to meet the needs of the gymnasts weight and ability. 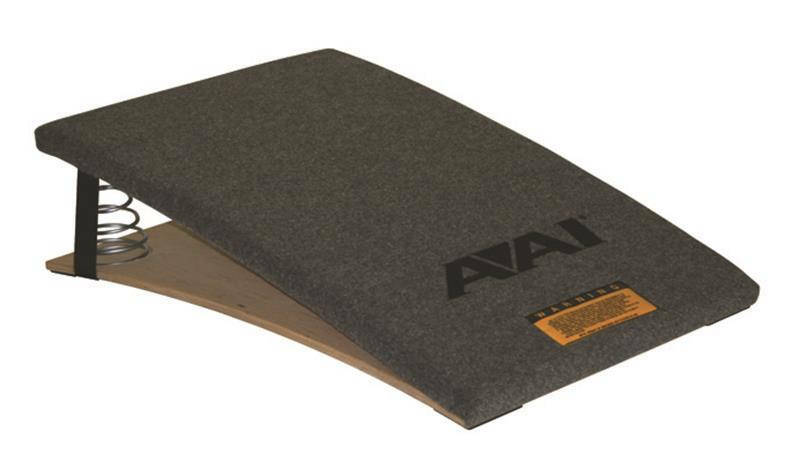 Constructed of TAC/10 cover with 5/8" polyethylene foam.